K9-204 RIDGID FlexShaft 70' 5/16 inch Cable and Kit drain cleaning tool. The K-9 is here. 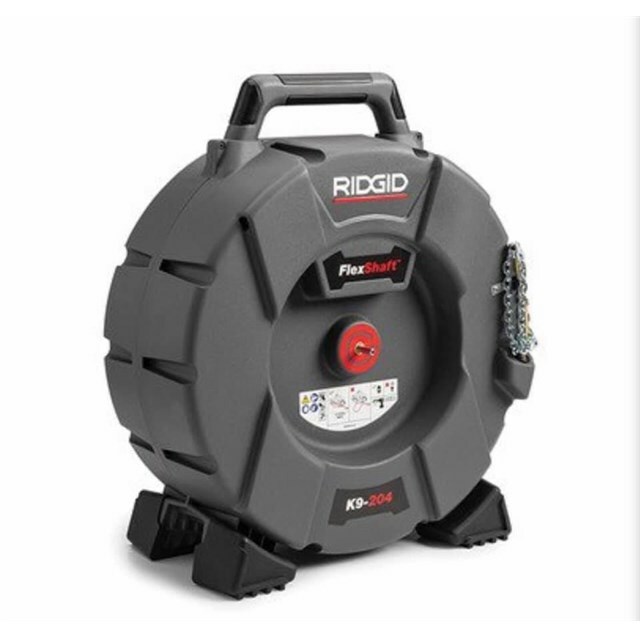 In a new strategic partnership, Clog Squad and RIDGID have joined together to bring the world the all new FlexShaft and make drain cleaning safer, cleaner, and lighter.